The vehicle was developed by Kuat Drive Yards and Mekuun Corporation following the disastrous use of walkers on the agriworld of Agamar. Realizing that walkers were not the answer in such situations, the two companies developed a repulsorlift ski system, which involved a series of undulating panels that would adapt to different terrain. 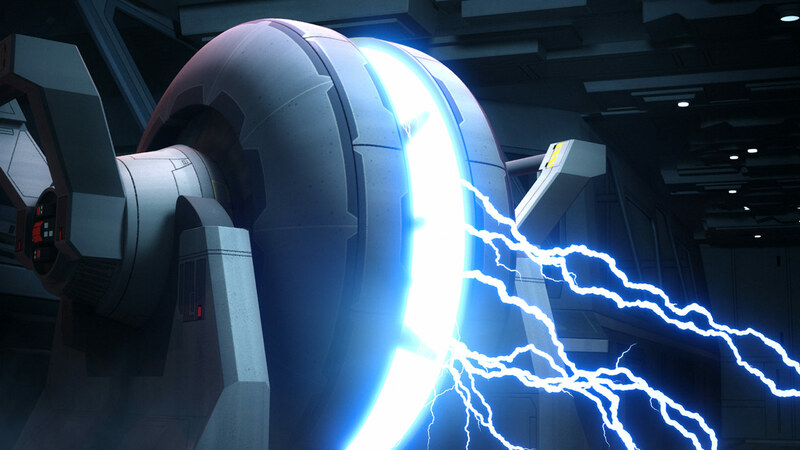 The vehicle was favored by General Ki-Adi-Mundi, and was used to great effect on Mygeeto and Cato Neimoidia. 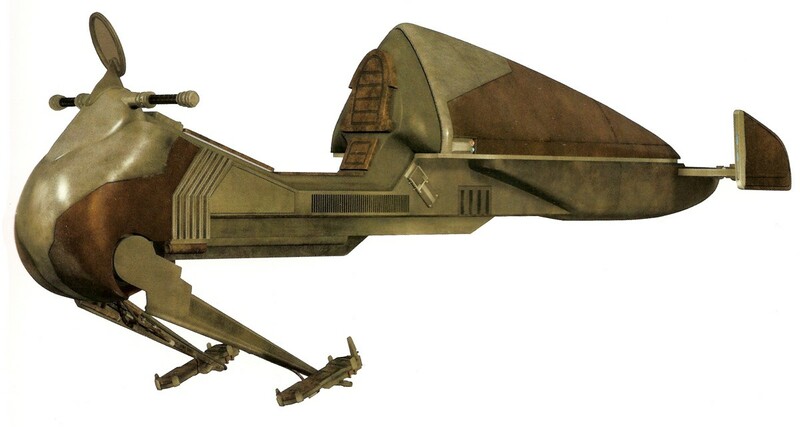 Despite the fact that the Rothana Heavy Engineering/Kuat Drive Yards All Terrain Tactical Enforcer had served the Grand Army of the Republic well on the battlefield, it did have several drawbacks and pitfalls, as experienced on Agamar during a Republic campaign to claim the Mirgoshir system. Grand Army walkers attempted to traverse the natural bridges of the planet during the Battle of Agamar, but their heavy tread and gross weight prompted their collapse. 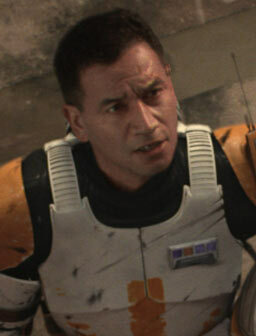 As a result, the Republic lost significant amounts of personnel and armor, as well as losing the battle itself. You mention the bomblet generator in the body of text, but not in the stats. Except for the bomblet omission, this is really cool, Freddy!